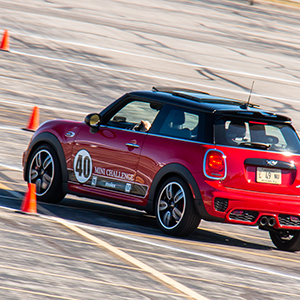 MINI OF WICHITA: May 4th - Select your one hour time slot now! 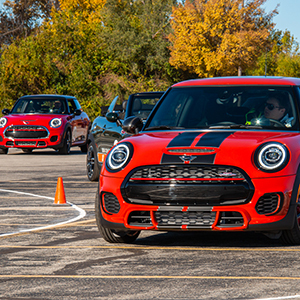 You may have heard people talk about MINI's legendary handling and our storied high performance John Cooper Works model. 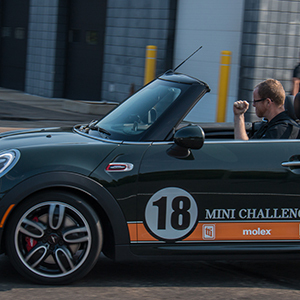 Now, it's time to get behind the wheel and experience both for yourself in a spirited, fun, and safe environment! 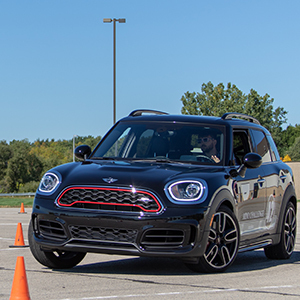 The MINI Challenge allows you to experience the acceleration, cornering and braking power of the MINI John Cooper Works models as you shred corners on a challenging autocross course! You'll receive instruction from a professional driver and your laps will be timed with the results displayed throughout the day. Bring friends, family, and co-workers for an afternoon of fun! Lunch is on us! Driving slots are limited. Registration is restricted to one timeslot per customer. 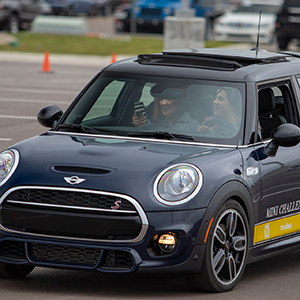 Please check here if you wish to receive additional communications from MINI USA with exclusive news, offers and other benefits. 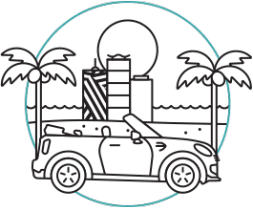 Please check here if you wish to receive additional information from your local MINI Dealer regarding events, specials and services as well as vehicle features, options and availability. 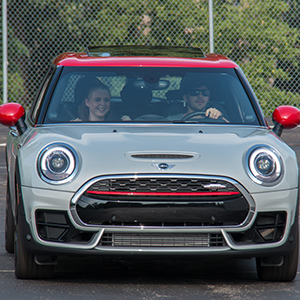 2019 MINI John Cooper Works. 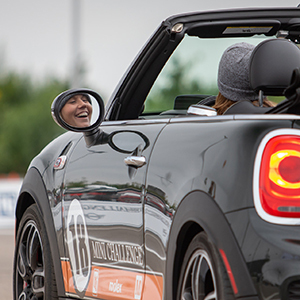 Your time at the MINI Challenge will allow you to experience the thrill of being behind the wheel of a truly unique performance vehicle, with ample space for the family. 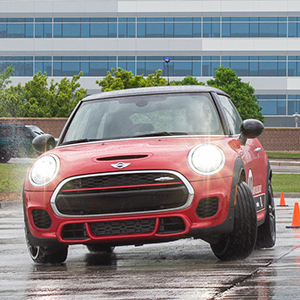 So stop dreaming about what life as a race car driver would be like and come join us for spirited Motoring to see for yourself how truly remarkable the 2019 MINI John Cooper Works models really are. What began as a small high school electronics program by Physics teacher, Jerry Mouser in 1964, has grown to become what Mouser Electronics is today. Headquartered in Mansfield, Texas, Mouser Electronics now has over 22 locations worldwide, which allows them to do what’s right for the customer – getting the order right and delivered on-time, every time. In January 2000, Mouser became a TTI subsidiary and together, the two offer the ideal distribution solution for design engineers and production buyers in the electronics manufacturing industry. Learn more about Mouser Electronics at www.mouser.com. With more than 75 years of experience, Molex strives to develop and deliver innovative, high-quality and reliable electronic solutions. When you’re developing products that meet tomorrow’s demands, you need a partner with the expertise to solve your challenges. Molex focuses on accelerated innovation to provide solutions that support everything from mobile phones to electric cars to robotic surgery. Globally, TTI, Inc. is represented in over 100 locations throughout North America, Europe and Asia. Along with subsidiaries, Mouser Electronics and Sager Electronics, TTI employs more than 4,700 people. To date, founder Paul Andrews continues to insist that TTI’s business success hasn’t been rocket science – it’s simply “doing what you say you’re going to do and providing exceptional service,” a simple strategy that continues to fuel the company’s organic growth year-after-year. Learn more about TTI at www.ttiinc.com.